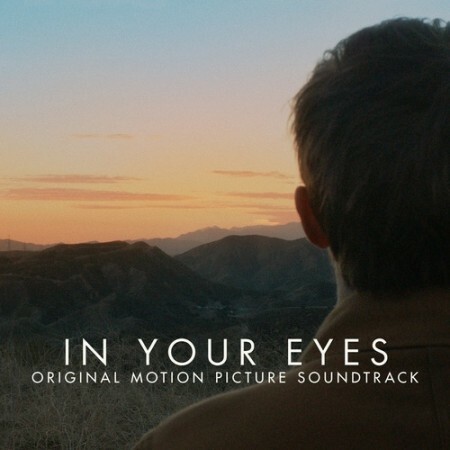 Opus Orange song “In The Dark” and Tony Morales score “The Break Up” are both featured on the Lakeshore Records ‘In Your Eyes’ Soundtrack to be physically released June 8th and released digitally June 10th. The label will also release another album for the movie featuring Tony Morales’ original score. Check out the full details at FilmMusicReporter.com by clicking the link here.